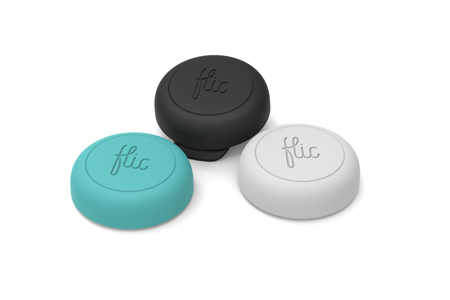 Flic is a wireless button for your computer. Open remotes or run actions when you press the button. Use promo code URFlic for 10% off any purchase.